Better care, block by block. Announcing our Series B to double down on improving community health. We launched Cityblock a year and a half ago with the aim of building the first tech-driven provider for communities with complex needs. Today we bring radically better care to neighborhoods where the healthcare system has let people down — delivering care for medical and behavioral health needs, and the social challenges people face day-to-day. We believed we could achieve this by bridging technology with trusting, person-to-person relationships, in a manner designed to support providers and empower people to have a role in their own care. On launch day, I remember feeling optimistic and energized by the journey we were about to embark on, and thinking, here we go! In just 18 months, we’ve built Commons, our novel care delivery platform, designed to make it easy and efficient for our team to collaboratively care for each member. Commons keeps our mobile care teams looped into what’s going on with every member, from real-time hospital admission alerts to tracking treatment progress. We’ve partnered with EmblemHealth and opened up our first Neighborhood Hub, welcoming thousands of members living in lower-income Brooklyn neighborhoods into our care. Last month, through a partnership with ConnectiCare, we expanded to central Connecticut, initially standing up operations in Waterbury, a small, post-industrial city in the middle of the state. Later this year, we’ll work with Blue Cross North Carolina to bring better care to neighborhoods across the state. As we have learned from our members in New York and Connecticut, we’ve continued to iterate on our technology — because we believe that good product simply isn’t enough to deliver on our promise of bringing better care to where it’s needed most. We wouldn’t be where we are today without our team. 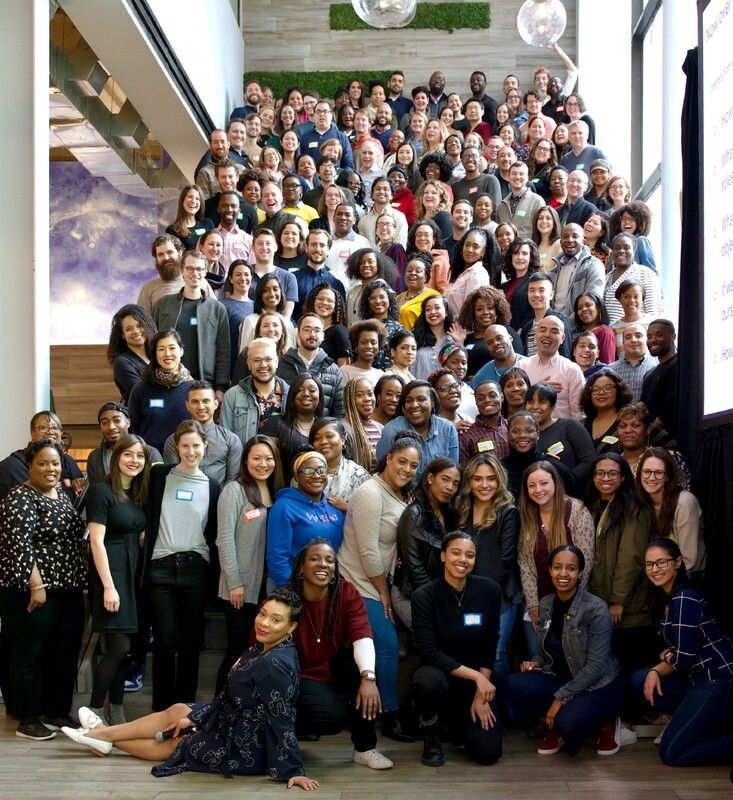 It’s been amazing to see the Cityblock community grow to more than 180 care providers, engineers, operators, data scientists, and more working towards a shared mission. And every day, we’re continuing to welcome more people in—from community-based organizations to local providers and community members themselves— all centered around supporting our members with what they care about most. We’ve seen day in and day out how critical our community is in bringing better care to where it’s needed most. We know we cannot do this alone. To go from a big idea sketched out on a whiteboard to serving thousands of members in multiple states in less than 18 months took a village. All of the people that are a part of our community have been critical to our growth and where we’ll go next. And it’s why we’re excited to welcome Redpoint Ventures into our community, leading our $65 million Series B round which will help us bring better care to many more members in many more communities around the country. We’re thrilled that Elliot Geidt of Redpoint will join our Board of Directors. We’re also thrilled to also welcome 8VC, Echo Health Ventures (a venture fund affiliated with Cambia Health Solutions and Blue Cross and Blue Shield of North Carolina), and StartUp Health onto the Cityblock journey, and appreciate participation from many existing investors including Sidewalk Labs (Alphabet), Thrive Capital, Maverick Ventures, Town Hall Ventures, EmblemHealth, and more. We will use this capital to continue to expand our team and footprint in existing and new markets, to invest in enhancing our technical product capabilities, and to add to the services we deliver to our members. If you want to be a part of bringing better healthcare to where it’s needed most, join us.